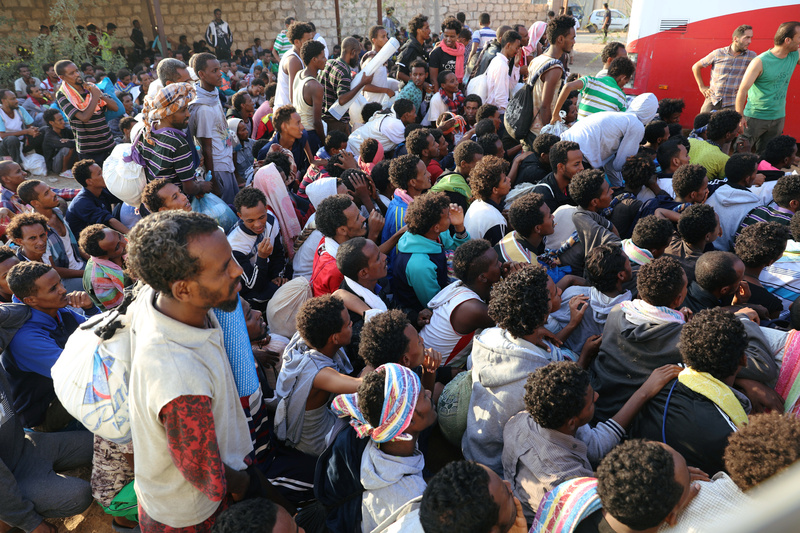 A large group of migrants is refusing to disembark from a cargo ship because they say they are afraid they will be tortured, abused or trafficked in the hands of Libyan authorities. 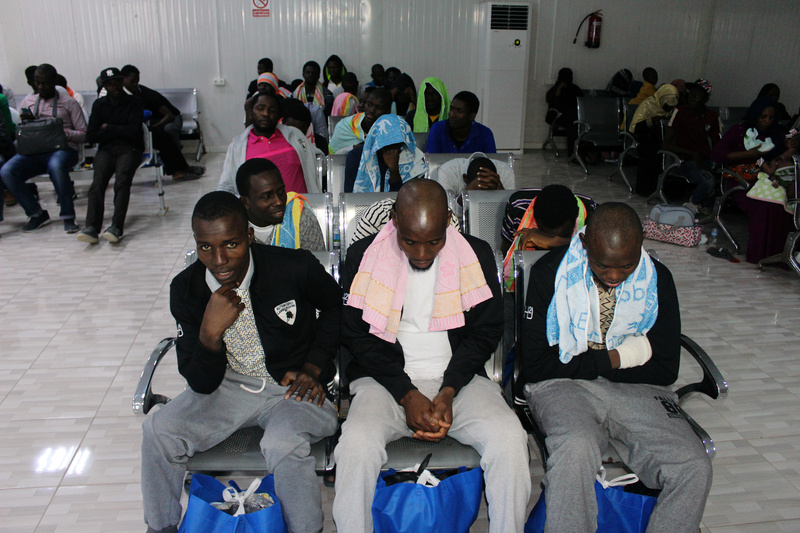 Seventy-seven migrants refused to get off of the cargo ship that saved them as they drifted in the Mediterranean Sea, transporting them on Nov. 10 to Misrata, a coastal Libyan city near Tripoli, The Wall Street Journal reported Monday. Fourteen others have acquiesced, agreeing to enter Libya, according to humanitarian group Doctors Without Borders. Some of the migrants suffered harsh chemical burns after coming into contact with a potent mixture of seawater and fuel, WSJ reported. 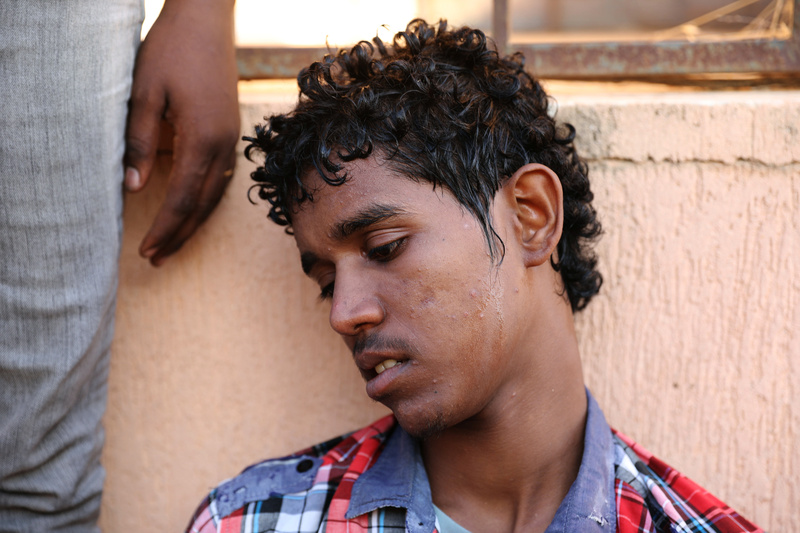 Others have previously spent years in Libya, facing torture and human trafficking, according to Doctors Without Borders Libya mission head Julien Raickman. It is common practice for the Libyan Coast Guard to detain any migrants who happen upon its shores, but the coast guard has not responded to inquiries from the press, according to WSJ. “The protest on board this ship should serve as a wake-up call to European governments and the wider international community that Libya is not a safe country for refugees and migrants,” Amnesty International’s Middle East and North Africa Director Heba Morayef said, according to WSJ. Coast guard officials demanded the group of migrants leave the cargo ship Monday and threatened to “burn the ship” to get them off, according to Dar. They have not followed through on their threat. “It’s another extreme situation triggered by Europe’s policies of pushback and containment at all cost. People should not be brought back there. They have good reason to flee this country,” Doctors Without Borders program manager William Hennequin said, according to WSJ. Over 27,000 migrants traveled to Europe by sea in October 2015 compared to 1,261 in 2018, according to WSJ, reflecting efforts by the European Union and Italy to train and provide funding to the Libyan Coast Guard to stop boats carrying migrants to Europe.